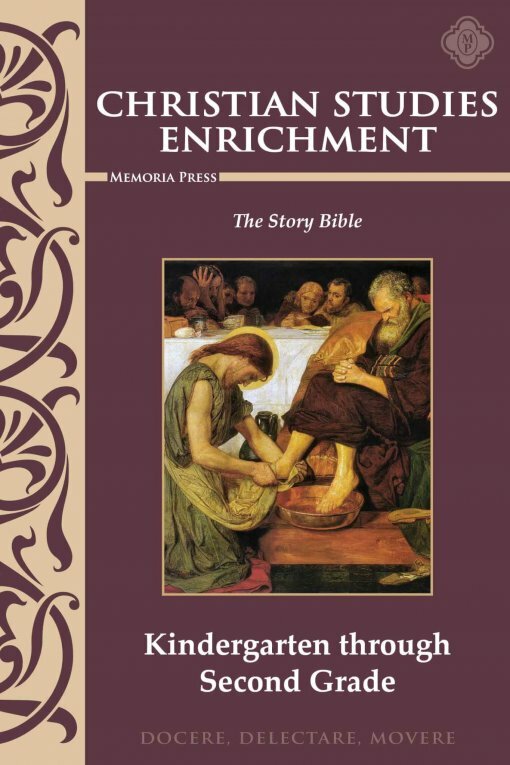 Learning stories from the Bible is imperative to the molding of a child’s core values. 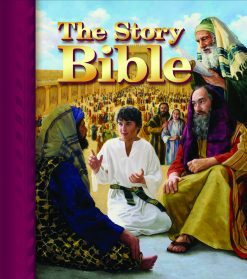 This guide will facilitate oral discussion for each Bible lesson as a gentle introduction to the major Bible stories. Lessons are tied to our Kindergarten, First Grade, and Second Grade Curriculum Manual lesson plans, and are intended for use with The Story Bible. Beginning in our earliest grades we move systematically through the Bible, from Creation to Revelation. 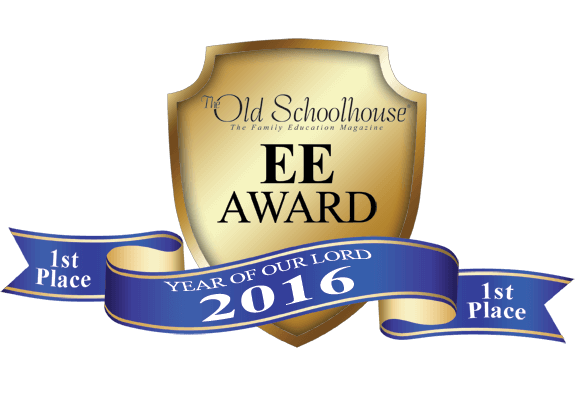 This Christian Studies Enrichment Guide will help you lead your child through that study. In kindergarten, our study takes us from the Beginning to the death of Moses. We will take a break to observe the birth of Christ at Christmas and the Resurrection during Easter. First grade continues the study with Joshua and completes the Old Testament. In second grade, we cover the entire New Testament. Activities in the Christian Studies Enrichment Guide include definitions of words found in the stories and discussion questions for each story. Once the primary grades have finished this introductory study of the Bible, grades 3-7 repeat using The Golden Children’s Bible, and go deeper with the aid of study guides. Very helpful definitions and questions to have on hand when reading the Bible stories. I would like to see some of the questions to be a little more theologically balanced and not so Protestant, but I am not sure if it is possible. I am working on a supplement to this book for our faith tradition (Orthodox).